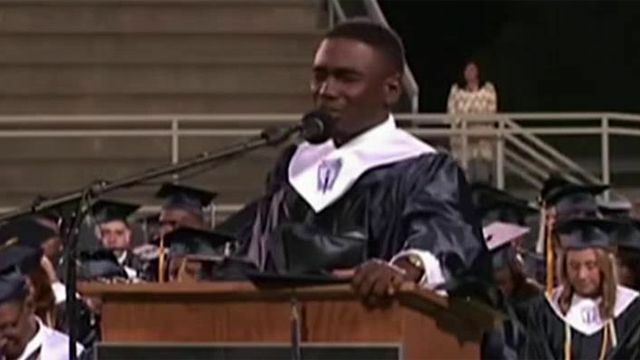 An Alabama high school graduation delivered a lot more than pomp and circumstance Thursday night when a medical emergency in the audience prompted one of the graduates to take to the podium and offer an extraordinary prayer that has garnered the teen nationwide attention. This entry was tagged #Christian, #Faith, #prayer#, #WORKINGWITHGOD, FoxNews. Bookmark the permalink.